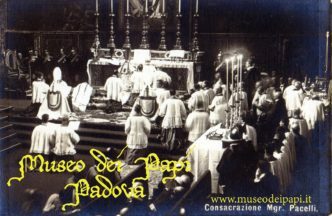 Cappella Papale – I komu to przeszkadzało? 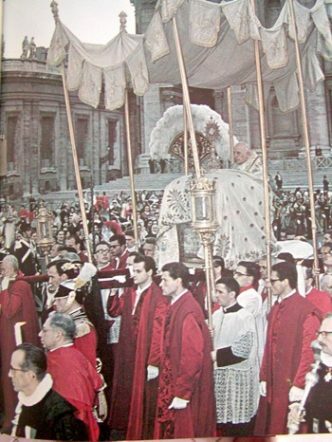 Pope John XXIII carried on the talamo during a procession of Corpus Christi. 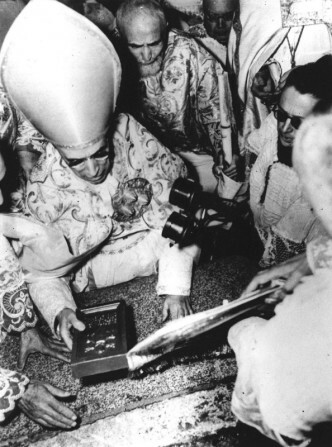 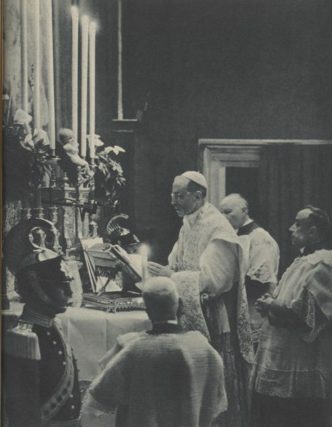 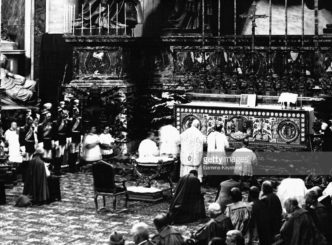 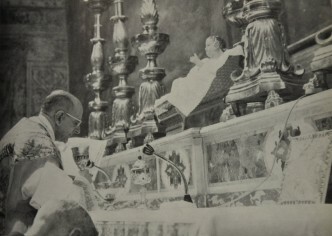 Pope Pius XII reading the Gospel during a Mass on the Christmas Day. 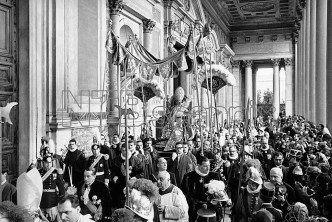 The papal procession departing from the Vatican Basilica on the Feast of Corpus Christi, A.D. 1929. 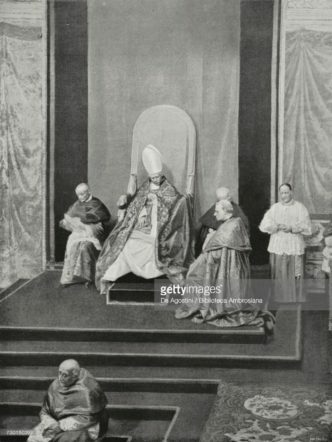 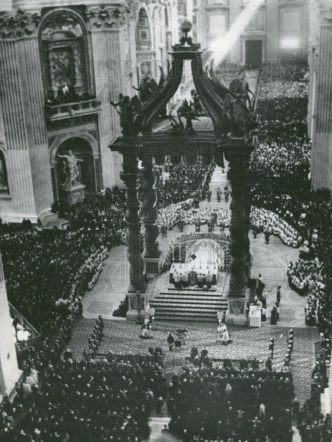 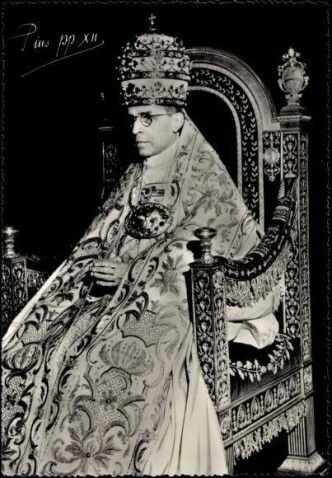 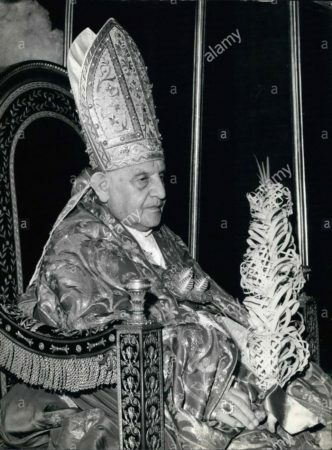 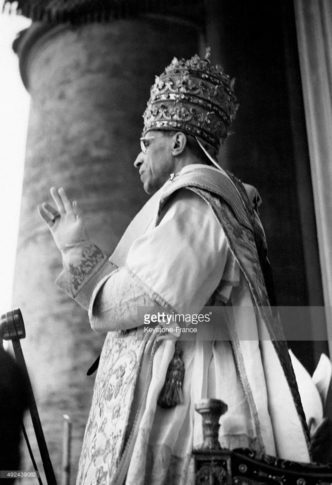 His Holiness Pius XII on the sedia gestatoria. 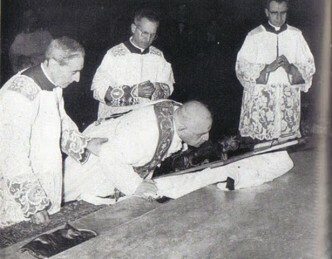 Pope John XXIII during the Adoration of the Cross on Good Friday. 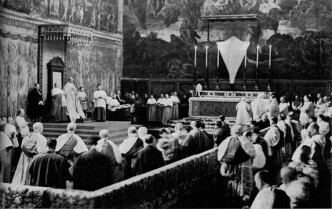 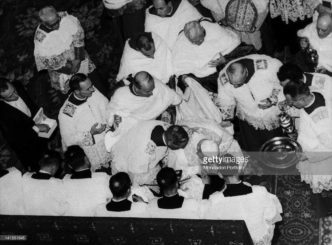 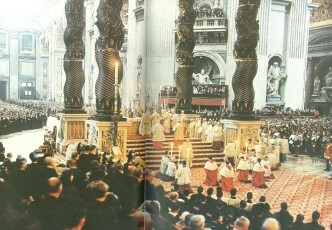 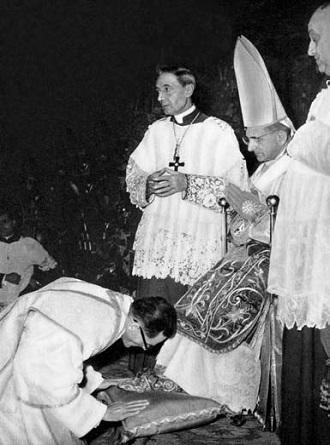 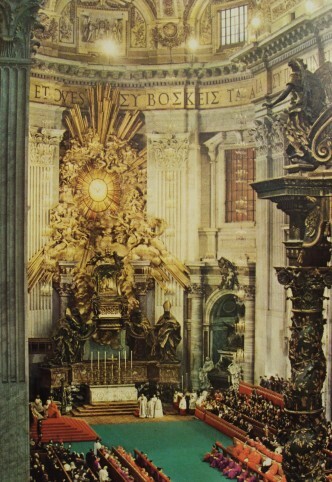 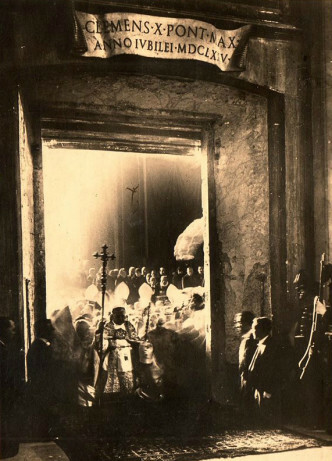 The celebration of the Holy Mass on Holy Thursday in the presence of Pope Pius XI. 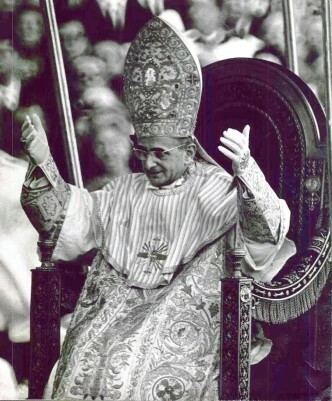 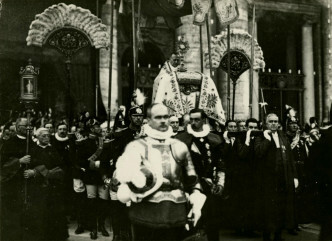 His Holiness Pope Paul VI during the entrance procession on the day of his coronation.